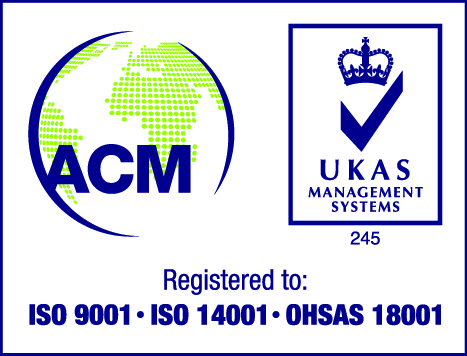 Accreditations & Compliance – Oander Ltd.
We are registered and regulated by the Royal Institute of Chartered Surveyors (RICS), company registration number: 734783. The RICS is a world renowned institution for property professionals. As a registered company, we are recognised as being professionally qualification property and construction experts. Being a RICS registered company, we are audited to ensure full corporate governance and that our staff are continually improving and developing with the latest industry innovations. With the RICS being one of the largest global professional bodies, clients can be assured our staff hold the highest professional qualifications and capable of representing clients. We are a registered and recognised Chartered Building Consultancy with the Chartered Institute of Building (CIOB), company registered number: 6001485. The Chartered Institute of Building is the recognised professional institute for construction. As a Chartered Building Consultancy we are monitored and audited to ensure we operate in line an array of qualifications and ultimately uphold ‘Professionalism and Integrity in Construction’. Being a Chartered Building Consultancy, clients can be assured that our team are professionally qualified in construction. We are corporate members of the Association of Project Management (company registration number R60694) which is the recognised body championing best practice, staff development and innovation. With our corporate membership, we are readily committed to engaging and utilising best practice and the latest tools to deliver our projects. As corporate members of the Chartered Institute of Highways and Transportation, we work with industry leaders and our peers to ensure we contribute to share best practice, innovation and promote excellence in the highways and transportation sector. We are proud to be one of the founding signatories to support and promote their Diversity and Inclusion Charter to encourage and developer a greater inclusion culture which will benefit both the industry and businesses. These external audited accreditations demonstrate that we operate robust business management systems to ensure compliance with corporate, safety, environmental legislation.